If there's one thing i miss about Singapore, apart from the food, are the malls! 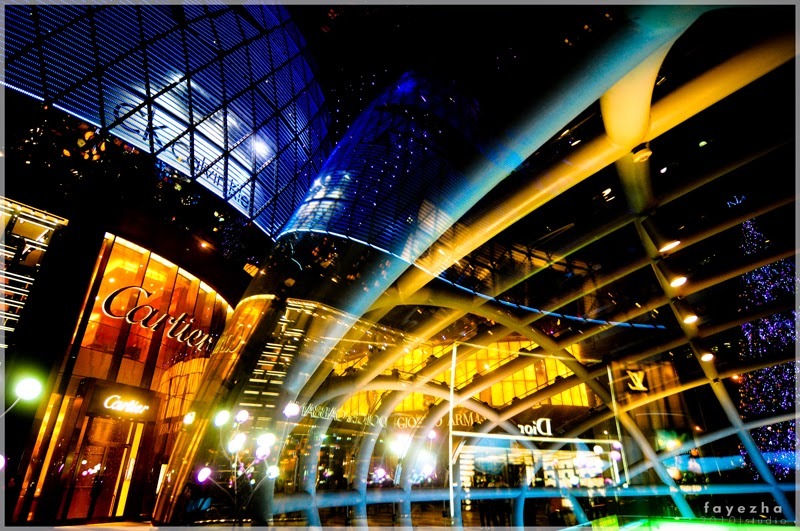 If you love shopping, Singapore is the to-go place! The whole 2.2km stretch of Orchard road are malls. It is the shopping mecca of Singapore. This place is so vibrant and bustling....there are restaurants, pubs, entertainment everywhere. Ion is the most iconic shopping mall you'll see in that stretch, but that's my opinion. Sounds crazy? It is. But, that's the thing, and this is what you will love about this place, people are behaved. There are no crackheads on the streets. You also won't, not for a second, fear for your bag or your wallet getting stolen. In terms of transport, there are taxis, buses and MRT. All, so conveniently accessible. And cheaper than most developed countries. I can say that now, because Taxi fares here in Canada is just 3-fold more expensive! 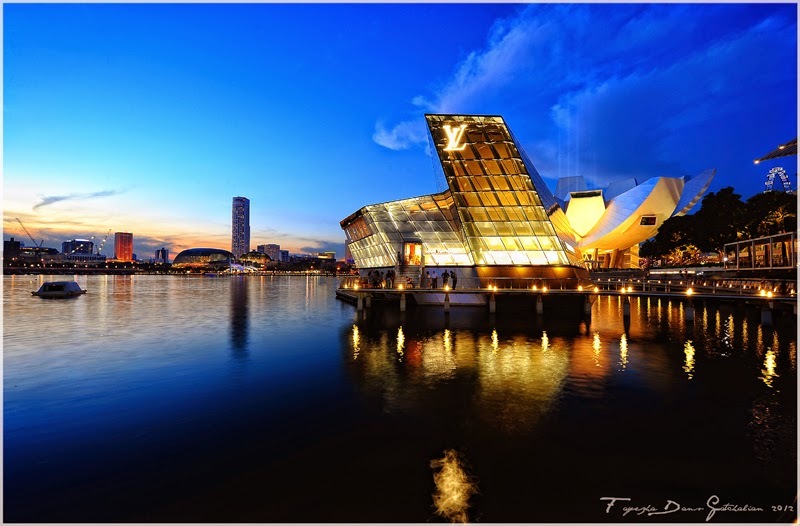 If you opt for some quiet time when shopping, you can head to Marina Bay Sands! All the high end brands are there. From Hermes to Chanel to Cartier...you name it, they have it. This is what I love about the Louis Vuitton shop in Marina Bay Sands..they have their own detached building. You will definitely enjoy shopping here. The shop connects to the main mall too just in case you want to see other shops. So when is the best time to shop? They have the shopping event that everybody looks forward to, and that is the Great Singapore Sale or GSS. 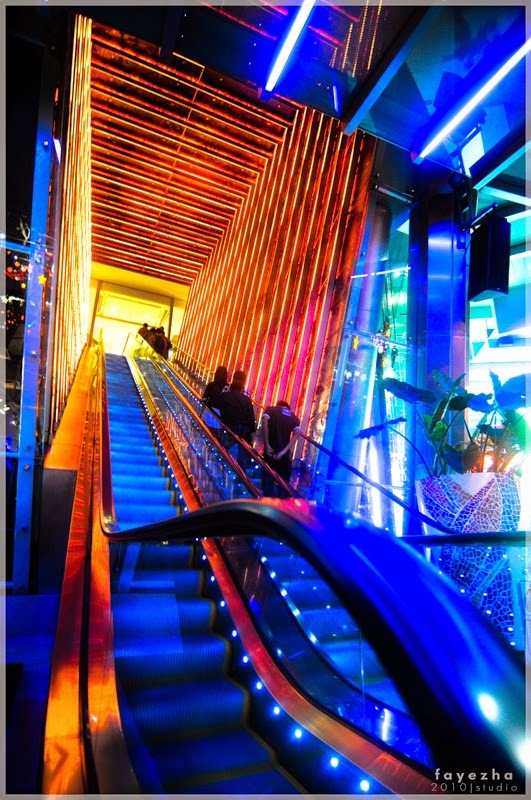 It offers up to 70% discount on shopping malls. It runs from May to July every year! 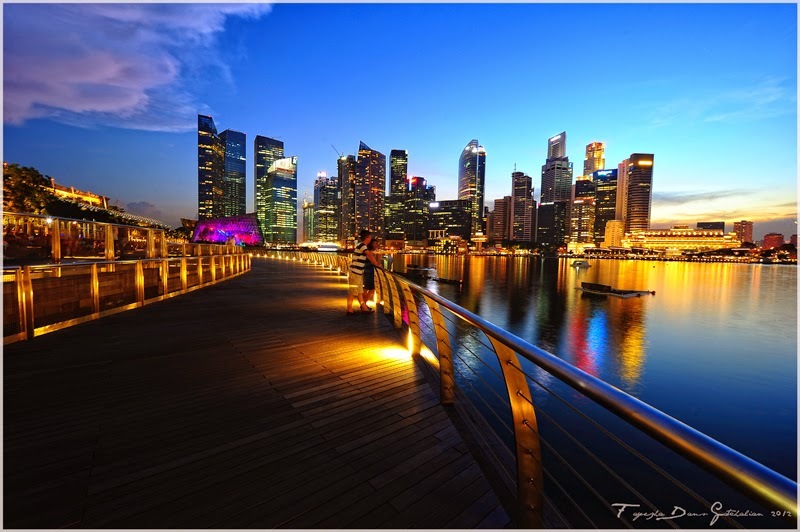 When all that is done, sit down, relax and watch the beautiful Singapore Skyline.